The Reserve Bank of India (RBI) plans an overhaul of the country’s ATMs to enable the processing of EMV chip and PIN cards by 2017. The RBI says while India’s POS infrastructure accepts and processes EMV chip and PIN cards, the ATM infrastructure, “on the whole”, continues to process card transactions based on data from the magnetic stripe. As a result, it says ATM card transactions remain “vulnerable to skimming, cloning and frauds [et al]” even though the cards are EMV chip and PIN based. The RBI did a survey of almost 4,000 ATMs across the country with “sample size fairly representing geographies and bank categories”. It described the results as “not comforting in any way”. Almost a third of the ATMs were found to be not working; and there was “violation of regulatory instructions on display material, facilities for differently abled etc were also observed”. The RBI has therefore issued a directive under the Payment and Settlement Systems Act 2007. It says banks in India and white label ATM operators need to ensure all existing ATMs installed or operated by them are enabled for processing of EMV Chip and PIN cards by 30 September 2017. On top of this, it wants all new ATMs enabled for EMV chip and PIN processing “from inception”. The RBI has also been pushing for better customer rights and banking codes. In a speech at the “Conference of the PCCOs” (principal code compliance officers), Shri Mundra, deputy governor at RBI, set out its vision. Mundra says a Charter of Customer Rights will “clearly define the role and responsibility of financial services providers”. The charter comprises five “critical” rights: a) right to fair treatment, b) right to transparency, fair and honest dealing, c) right to suitability, d) right to privacy and e) right to grievance redress and compensation. 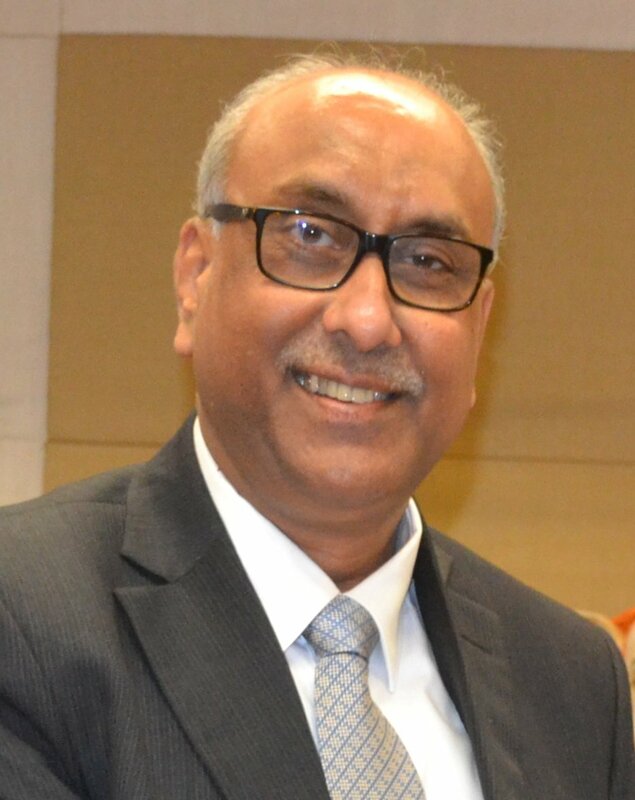 In terms of the implementation of BCSBI codes (Banking Codes and Standards Board of India), Mundra says this is “disheartening”. Mundra states there have been “several instances of flagrant violations of the code”. He says a “number of banks need to enhance the present level of code implementation and appropriately fulfil their commitments to their customers laid out in the codes”. The RBI has a history of trying to improve the nation’s digital economy. Recently, it set up a scheme to provide financial assistance to urban cooperative banks (UCBs) for the implementation of core banking solutions. It also gave formal approval for Swift India Domestic Services (Swift India), which went live this year. Reserve Bank of India (RBI), the country's central bank and regulator, has asked banks in the country to work towards implementing a system that allows users to port their account from one bank to another, without changing the account number. With a deadline of 30 April 2018. The forced exit is a result of lack of compliance. The Reserve Bank of India (RBI) keen to harness the power of big data. Tensions with the finance ministry are rumoured to lie behind the departure. Reserve Bank of India ushers in a new reality for virtual currencies. Reserve Bank of India (RBI), the country's central bank and regulator, has given National Payments Corporation of India (NPCI) the go-ahead to consolidate payment of local utility and services bills.